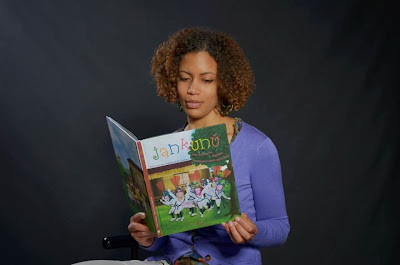 There is a new publication in Belize, a children’s book, and just in time for the holidays to add to your home library. 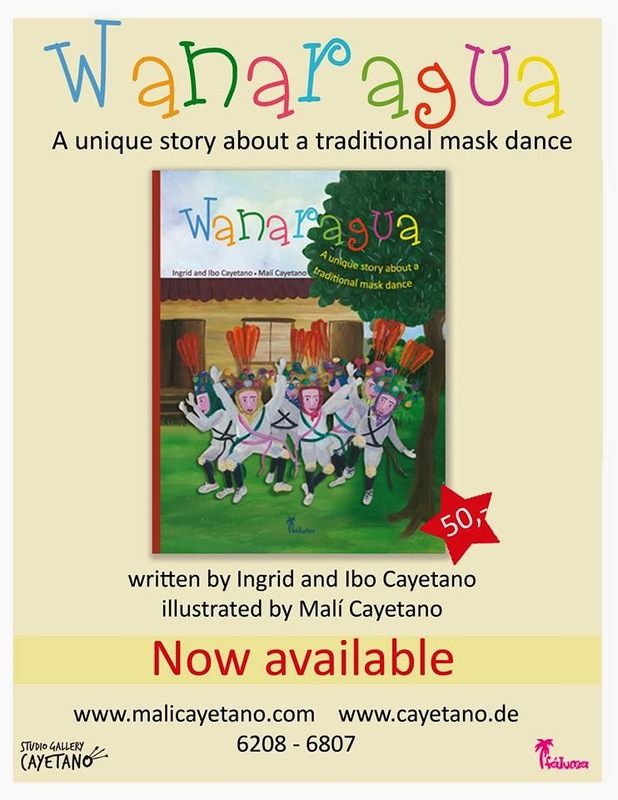 Artist Pen Cayetano and his wife, Ingrid, launched the book, “Wanaragua.” It is authored and designed by Ingrid and her children, who currently spend their time between Belize and Germany. The Cayetanos document the story of the jankunu dance and its history through paintings and words. The book was printed in China and arrived in the Belize in late October. The launching will be at the Leo Bradley Library in Belize City. The Leo Bradley Library, Belize City in collaboration with the Pen Cayetano Studio Gallery from Dangriga presented the new Children’s book “Wanaragua’ written by Ibo and Ingrid Cayetano and designed by Mali Cayetano with a book launch on December, 4th. 2013. 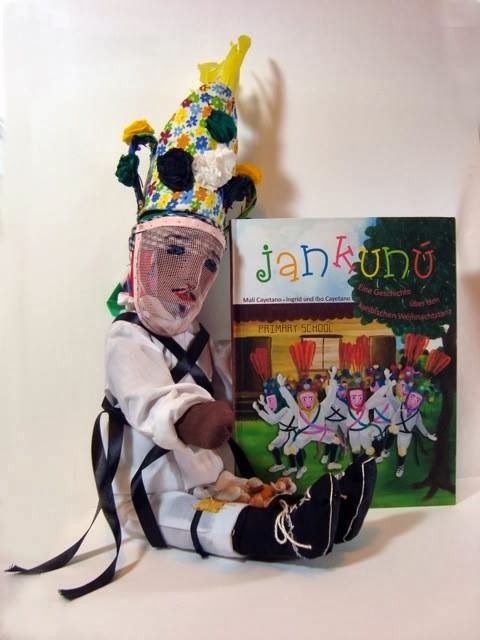 The story of the book is based on the traditional Christmas dance of the Garinagu also known as Jankunu. This family project was realized with brother Beni who created the storyboard and brother Ibo who co-authored and mother Ingrid responsible for writing, translation, management and marketing. Father Pen Cayetano shared his artistic experience. Mali, an illustrator, musician, artist, and youth educator has been teaching children in Belize and Germany and she has the desire to preserve and disseminate the Garifuna culture, music and dance. The original artwork from the book and other merchandise are on display and can be viewed during the opening hours of the Library until 3rd January 2014.